Crème Simon, the Natural French Skincare brand which founded since 1860s by Joseph Simon. The beautiful skincare brand has arrived Singapore last July. In this post, I will be reviewing 3 products: Crème Universelle, Dermo-Hydrating Toner Mist & Micellar Water Makeup Remover for Eyes and Face. Discover a new lightweight formula, based on the original heritage Crème popularized for its ability to heal acute dryness and skin irritations. This well-loved iconic remedy soothes dry skin and restores long-lasting moisturisation to body, hands and feet. Original Crème Simon: Medicinal plant-based preparation honoured within the French Pharmacoepia. Sodium Hyaluronate: Limits water loss by forming a barrier against dehydration. Aloe Vera: A powerful hydrating and antioxidant agent rich in Vitamins C and B3. Shea Butter: A deeply nourishing skin protectant. Oil-free. Paraben free. Silicone free. A universal cream that can be use anywhere on your body, hands, feet and even lips. It helps to relieve chapped lips, regenerate dry elbows & cracked heels, soothe sun-burnt skin, relieve common skin irritations and moisturise dry cuticles. Tried it on my dry feet and relieve my dry & cracked feet instantly. Reviews: Crème Universelle is a lightweight cream and moisturised my skin instantly. I’m amazed by the long-lasting moisturising effect which leaves my feet hydrated and smooth till the next morning. Crème Universelle has became my best travel mate, always bring it with me whenever I travel. It helps to keep my skin moisturised and smooth in all weather climate. Freshen up! Our light refreshing and hydrating mist removes last traces of make-up and impurities, for a lovely clean and dewy skin without sticky after-feel. Sprayed on hair and body, it has a delightful, delicate scent. One of my favourite Crème Simon product, the multi-purpose product that can be use as Toner as well as Face Mist. 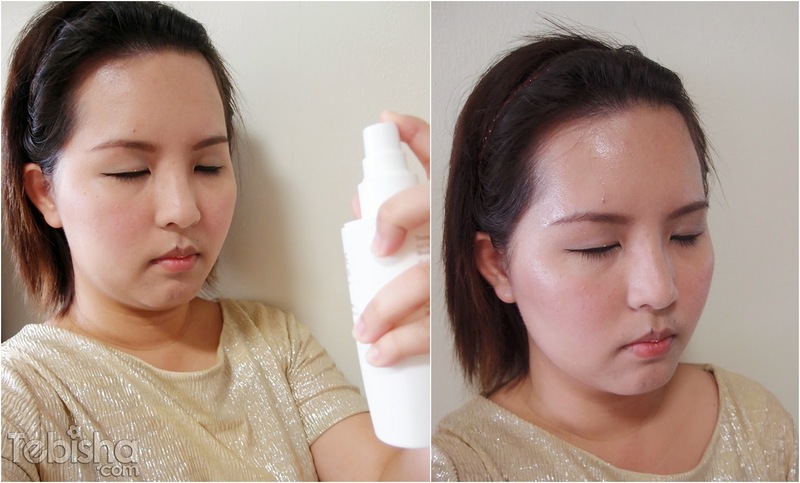 I have a habit to set my makeup with face mist and Dermo-Hydrating Toner Mist comes in handy. 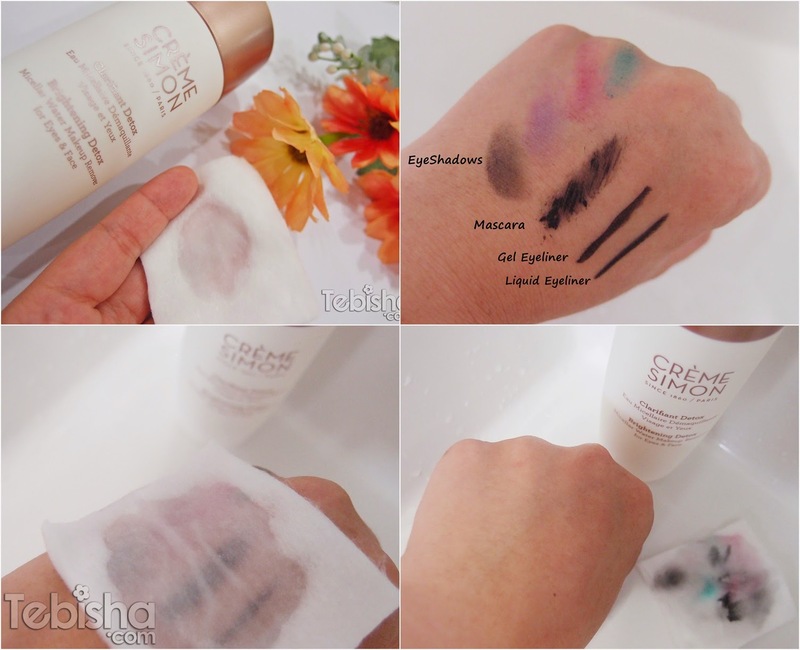 After applied makeup, mist face at arm’s length and gently pad mist on your face. Reviews: See the difference? It helps to blend the foundation shade closer to your skin tone and look more natural. It also made my makeup long-lasting which I do not require to touch up throughout the whole day. Toner – Spray on cotton pad to cleanse face. Hydrating mist – Spray liberally over face, neck and body. Make-up begone! Go back to basics with our water-based no-rinse make-up remover that gently and thoroughly lifts away all impurities and makeup, including waterproof makeup. Pure and refreshing, with no oily after-feel. Advanced Micellar Technology: Combines the refreshing coolness of water with the cleansing action of oil micelles, chemical structures that trap impurities and make-up. Activ-Fleur Complex: An exclusive botanical elixir of 7 flowers and plants to brighten skin. Rose, Iris, and Jasmine extracts: Oxygenate and promote CO2 and toxin elimination for luminosity and clarity. Wheat Oligosaccharides Complex: Boosts brightening by reducing skin pigmentation. Specially formulated for Asian skin. Micellar Water Makeup Remover for Eyes and Face has recently being awarded by Her World Beauty Awards 2015 for Best Makeup Remover. Reviews: Water-based remover that brings a lot of convenience to all ladies. 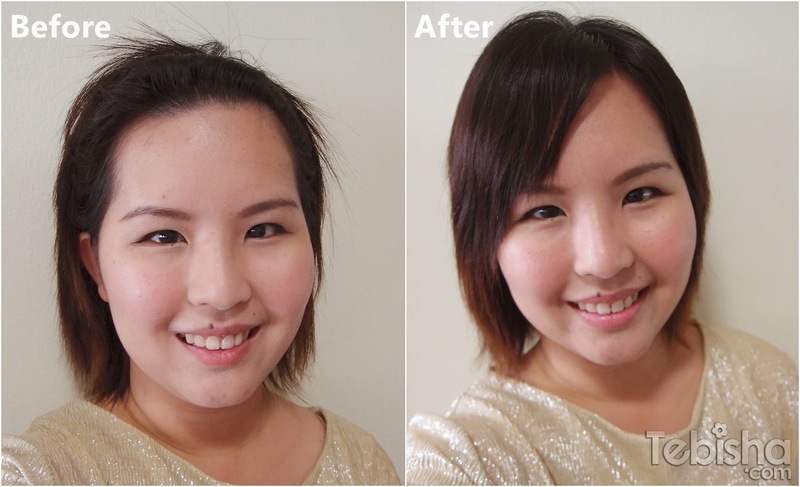 I’m amazed that it can actually removes waterproof makeup effectively! Wet the cotton with Micellar Water Makeup Remover and slowly cleanse your face and eyes with the cotton. No rinse require! In celebration of Women’s Day Crème Simon is currently have 30% off E-Store Wide! By using discount code ‘WOMEN30‘ upon checkout, you will get 30% off! In any case that the 30% off is over, you may also use this 10% discount code ‘3PZSX85‘ to receive a 10% off of any purchases in their e-store. Will be reviewing Crème Simon Restorative Light Night Moisturiser, Daily Defense UV Protector SPF 50 & Multi-Benefits Eye Treatment Gel in my upcoming posts, they’re going to accompany me to Perth in end April, so stay tune!